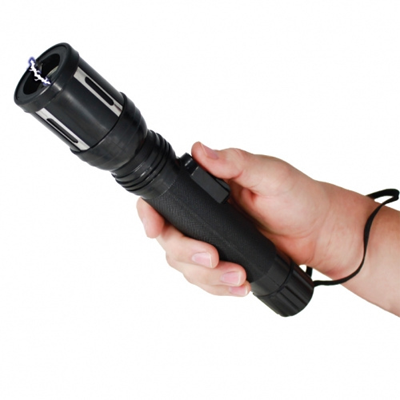 Here we look at what the laws are regarding the legality of stun guns in Oregon. In Oregon it is legal for a person to own and use a stun gun; however, there are restrictions in place to ensure that the use of the device is not mistreated. Here we look at the laws in place. When it comes to traditional firearms some states will include stun guns under that law, which means you require a permit to use the device for your protection. In Oregon you do not require a permit to carry a stun gun. Unlawful use of an electrical stun gun, tear gas or mace in the first degree is a Class C felony. You can, however, use a stun gun for your protection or the protection of others if you believe them to be in danger.